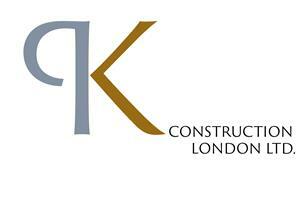 P K Construction London Ltd - Builder based in Maidenhead, Berkshire. PK Construction London Ltd offers a building service to those clients seeking a professional and reliable builder to carry out any aspect of your build. We offer a professional, seamless and multi-trade service, for all domestic projects from extensions, refurbishment, maintenance and complete renovation, all tailored to meet our clients' specific requirements. Feel free to contact us with any query that you may have. If we are unable to take your call, please leave a message and we will get back to you as soon as we can.